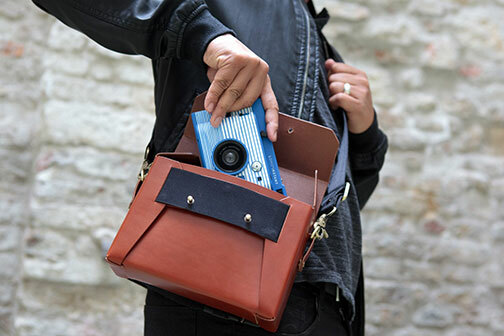 New York, NY—Lomography and Above the Fray collaborated to introduce the Lomo’Instant camera bag. 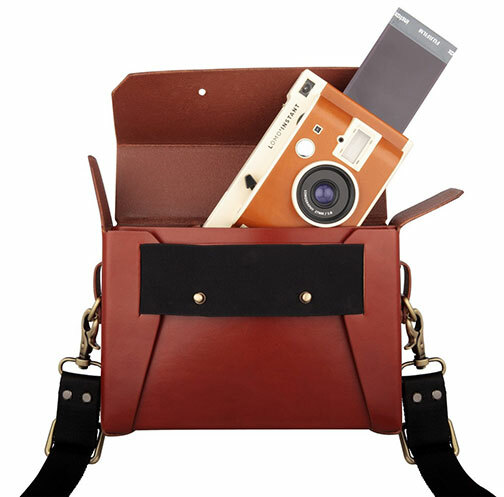 The bag is exclusively designed and especially made to snugly fit a Lomo’Instant Mini camera. Awarded as an Emerging Designer at the NY Now lifestyle trade exhibition, Above the Fray’s creations were recently featured in publications like Buzzfeed and Condé Nast Traveller UK for their quality-oriented creations. “Beautifully handcrafted from leather and with a special seamless design, we’ve teamed up with the Bangkok-based design outfit Above the Fray to bring the Lomo’Instant Bag exclusively to our customers. 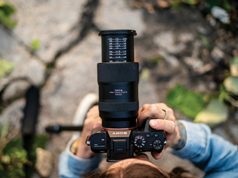 The creative, design-led start-up combines minimalist design and traditional craftsmanship to produce elegant objects for urban living,” added a spokesperson from Lomography. 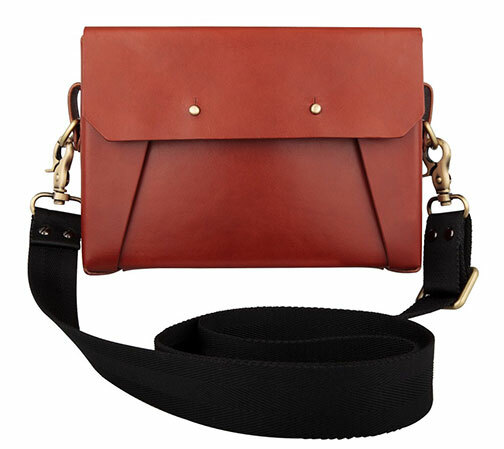 The camera bag is made from high-quality, vegetable-tanned, brown leather from the United Kingdom. Consequently, the natural leather is said to get better with age and patina—giving every unit a unique, lived-in feel. The gender-neutral bag also features an original seamless folded design to add extra protection from rips and tears. 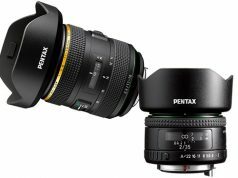 Small in size, the specially designed bag accommodates a camera, lenses and films. 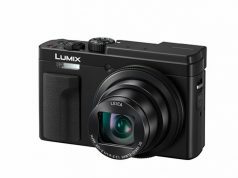 Furthermore, a leather divider on the inside will keep the camera secure while on the go. The divider is also adaptable to make room for other items and gear. Additionally, the camera bag has a canvas strap that can be adjusted and removed to fit the photographer’s carrying style.